3. Create a test campaign from Ungapped. 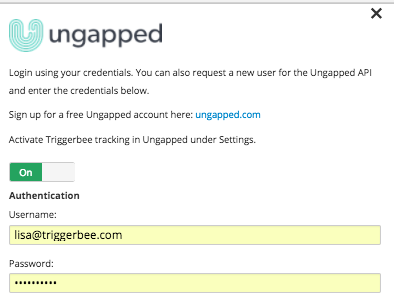 Note, that you always need to fill in the Google Analytics tracking in Ungapped.